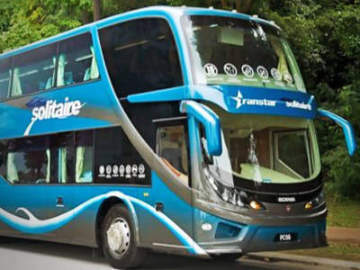 Aeroline provides much convenience for both business travellers and holidays makers with luxury express bus services from Singapore to Kuala Lumpur, Bandar Sunway (Petaling Jaya) and Bandar Utama. Aeroline coaches offer comfort and luxury that is comparable to budget airlines. 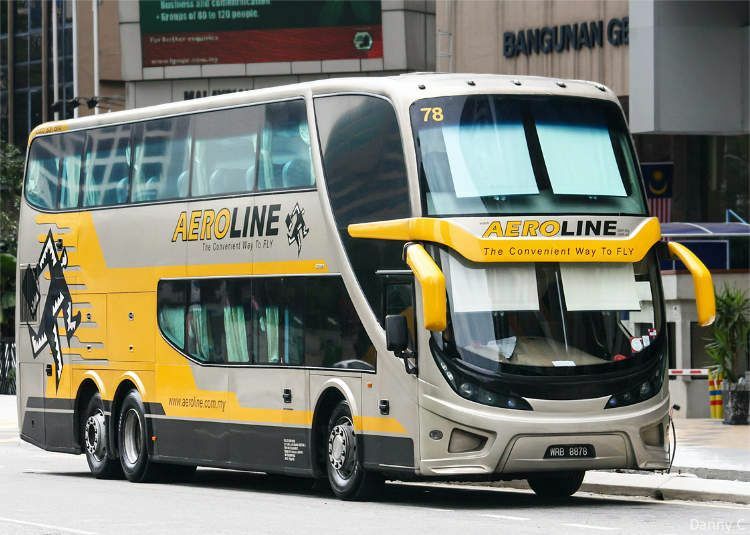 According to figures provided by Aeroline Singapore, it has catered to more than 15,000 travellers taking coach to Malaysia for both business and leisure purposes. 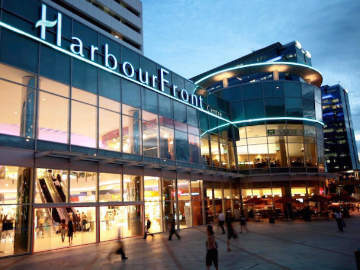 Aeroline Singapore offers express bus services from Harbourfront Centre, Singapore to Corus Hotel in Kuala Lumpur, Harbourfront Singapore to Bandar Sunway (Sunway Pyramid) in Petaling Jaya and Harbourfront Singapore to Bandar Utama (1 Utama Shopping Centre). Light meals are served onboard to reduce travelling time to Kuala Lumpur to about 5 hours. For more information on bus schedules and fares, please visit www.aeroline.com.sg. If you're taking the Aeroline express bus to KL then this it the most convenient hotel to stay unless you've a very tight budget. The Corus Hotel is very popular with travellers/shoppers from Singapore. It is also one of the most popular 4-star business hotels in KL. Strategically located near the KLCC, it is just a short 5-min walk from the Petronas Twin Tower. Room rates start from $68.